Maria Carinnes P. Alejandria-Gonzalez is assistant professor of social science and education at the University of Santo Tomas. Subharati Ghosh is senior program manager of population health and safety at the SEIU 775 Benefits Group. Nicolas Sacco is postdoctoral researcher at the Population Research Institute at Pennsylvania State University. 4. The Family Context, Social Capital and Older Adult Well-Being: How are they Related? 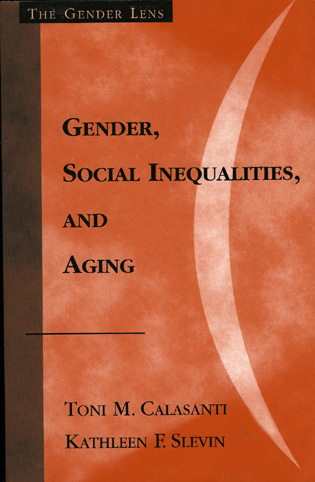 Using case studies from Africa, Asia, and Latin America authored by an impressive group of young scholars in the Global South, this volume addresses one of the world’s most pressing contemporary issues: the social consequences of population aging. 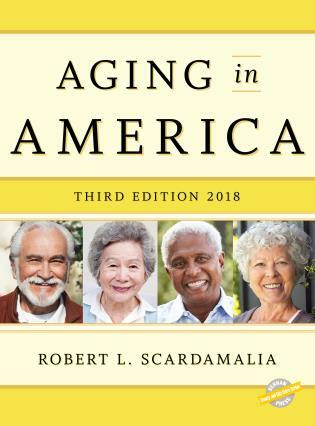 Offering a wide range of comparative and multidisciplinary perspectives, this book is a must-read for anyone interested in the relationship between aging and the health, development, and policy challenges now faced across the world. 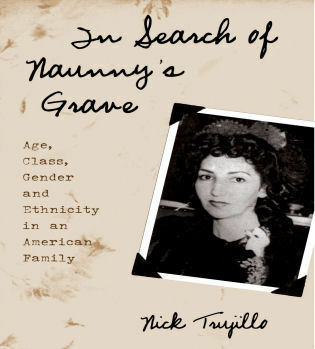 The evidences and narratives in this book create a roadmap which connects the Global South to the world. 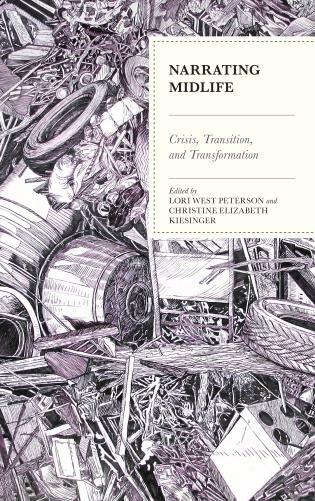 The book is a catalogue of events, experiences, and policy-relevant nuances from the actors’ view point. 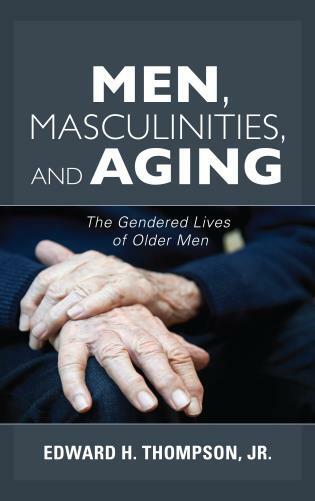 The language of the book is simple, focused, and deliberate— a compendium of lingua from the past, present, and future of aging. 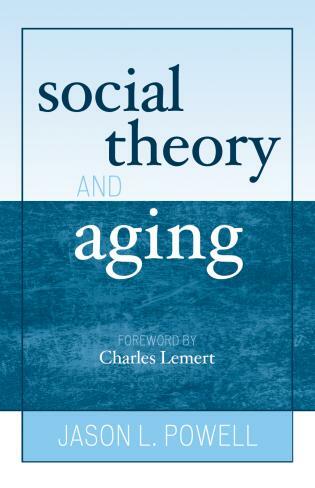 Aging in the Global South provides a snapshot which captures the interest and attention of all stakeholders, especially those who require a sequence of critical junctures for social aging. The Global South is undergoing major demographic changes, especially related to rapid population aging and its related aspects. 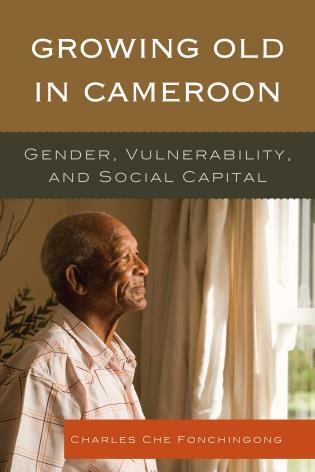 In this book, led by a group of young scholars, a series of chapters discuss main issues related to the social and economic consequences of population aging in Africa, Asia and Latin America. 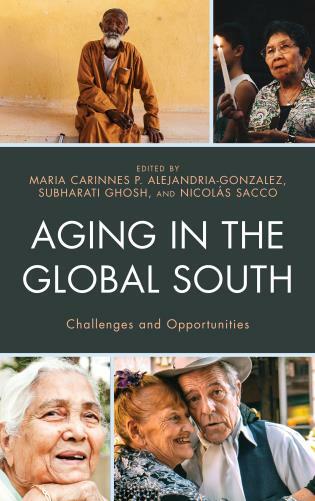 Each chapter gives an interdisciplinary view of the opportunities and challenges of population aging in the Global South. 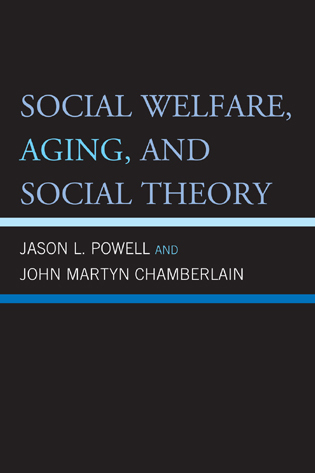 The chapters raise important and relevant public policy and research questions in aging and health, aging and economic development, and aging and demographic behavior in the Global South. 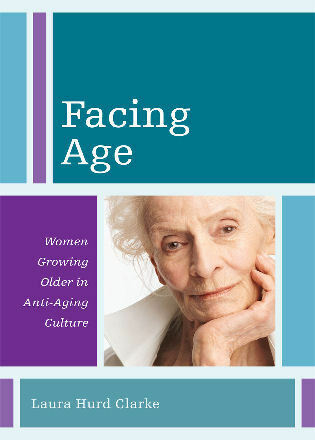 This book is a collection of work on aging and development from authors from the global south. Aging is steadily evolving as a public health and social crisis for which countries of the global south are ill-prepared. The forces of development and improved public health services have ensured that human being live longer. But there is enough evidence that such longevity do not commensurate with good health. As such, many countries of the global south are seeing a booming population who are aging in poor health, without the necessary safety net to ensure quality of life. 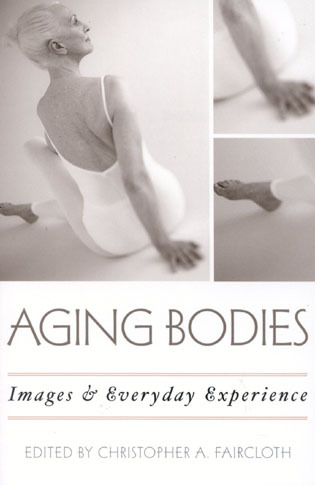 This book discusses work from Asia, Africa, and South America to explore the challenges facing older adults. 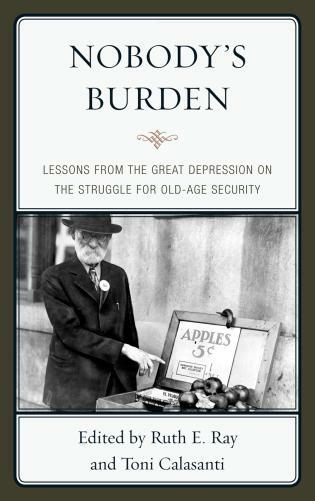 Topics include: aging in institutions, living arrangements of older adults, food insecurity, social isolation, end of life migration, and policy papers. 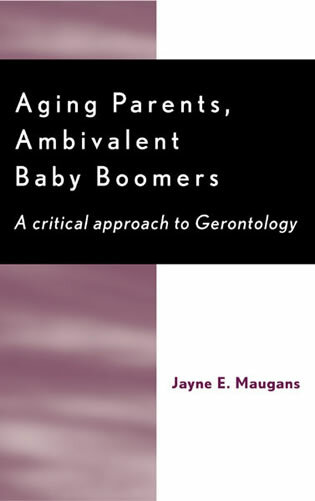 This is the first book to bring together varied perspectives on the situation of older adults, and the challenges and opportunities that lie in developing innovative, sustainable programs to support elderly care services.